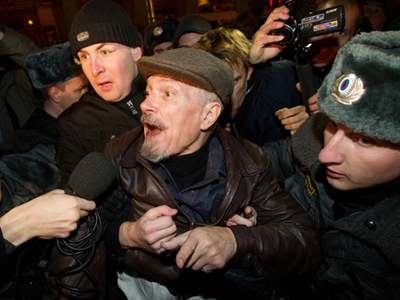 An attempt by Russian opposition figures to stage an unsanctioned rally in Moscow’s downtown has yet again ended with the arrests of several protesters, including the leader of unregistered party "the Other Russia", Eduard Limonov. 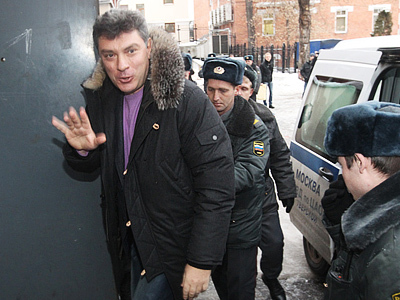 Moscow police spokesman Viktor Biryukov said that all in all 20 people – Limonov and his supporters – were detained as “they tried to block the entrance” to a sanctioned rally that was held on Monday evening on Triumfalnaya Square, reports RIA Novosti. 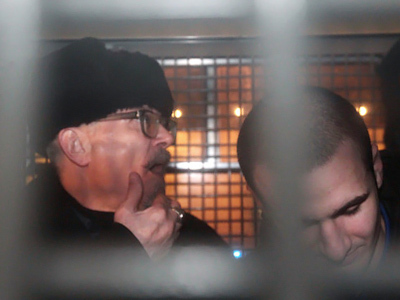 Despite the ban from authorities, Eduard Limonov – who also initiated the creation of the Strategy 31 movement – and his followers attempted to hold a meeting in support of the Article 31 of the Russian Constitution, which assures the freedom of assembly. The opposition’s appeal to Moscow authorities for permission to stage a gathering on Triumfalnaya Square was turned down. Instead, the protesters were offered an alternative location for their meeting, however they did not accept that offer. On Sunday, “police searched the flats of Other Russia members and confiscated computers as part of a criminal probe into instigating riots," the party member, Aleksandr Averin said, cited by RIA Novosti. He added that 11 people were detained. 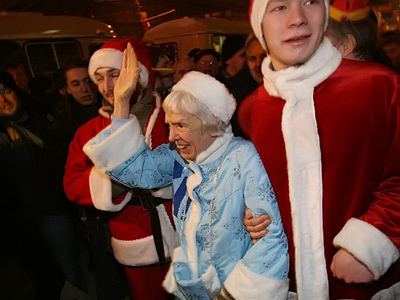 Meanwhile, a similar rally – though sanctioned by authorities – was staged at Triumfalnaya Square by the head of Moscow’s Helsinki Group, Limonov’s former ally Lyudmila Alekseeva and other activists including Lev Ponomaryov of For Human Rights. Up to 1,000 people came to the square to support their constitutional right to assembly. Limonov wrote in his blog on LiveJournal that since Sunday police had been keeping an eye on his flat from a car parked next to his house. 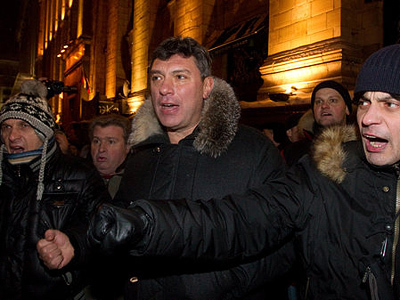 It has become the third sanctioned rally since the change of power in Moscow. Under the rule of the capital’s former Mayor Yury Luzhkov, both Alekseeva and Limonov had been struggling together for almost two years to get the desired approval for the gathering.Their paths diverged after Alekseeva agreed for a compromise with the new city authorities over the number of people taking part in the rally. Limonov stood firm and has since been trying to hold his own meeting on the last day of every month with 31 days – simultaneously with the sanctioned rally. The scenario, however, has always been the same:clashes with police, administrative arrests, bitter criticism at the government for suppressing freedom and vowing not to give up. 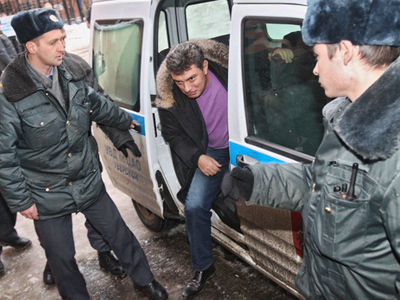 On December 31, Limonov, and some70 opposition members including one of the leaders of the Solidarity movement, Boris Nemtsov, were detained and put under administrative arrest for up to 15 days. Last week, Russia’s Ministry of Justice refused to register Limonov’s party The Other Russia on the basis that its charter contradicts federal law.